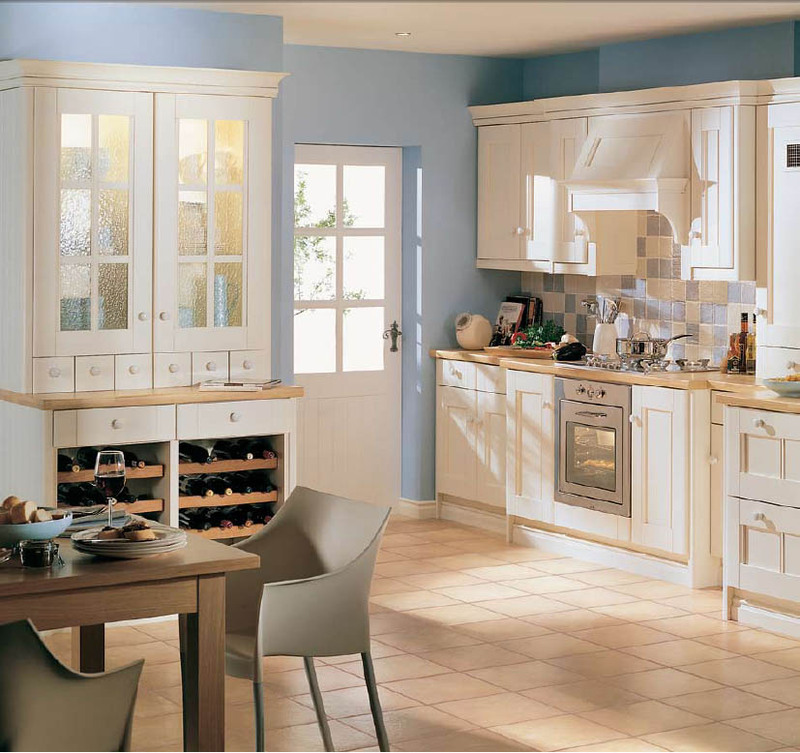 It’s easy to let your kitchen get messy for several reasons – everyone in your family uses it, it gets a lot of traffic, it’s chock-full of items that may or may not be easy to find, and everyone occasionally eats there. But don’t let those reasons become excuses to let the clutter get the best of you. Instead, use these 15 tips to get it under control for good. First, go through all your kitchen utensils, storage containers, pots, pans, dishes, and other items to make sure they’re worth keeping. If you have anything that you never use, get rid of it. The same goes for items that have seen better days, so clear out some extra space by eliminating unnecessary clutter. If you have messy items on the counter, like a bottle of olive oil or oil and vinegar dressings, set them on an easy-to-clean lazy Susan. Keep your cookbooks clean and free of grease spots and water damage by storing them somewhere else. I keep mine on a shelf in the nearby laundry room. Hang aprons, pot holders, and towels on easy-to-reach pegs. Put your dishes in order according to how often you use them, putting off-season or special occasion items up on the top shelf. This leaves space on the easily accessible bottom shelves for items you use more often. 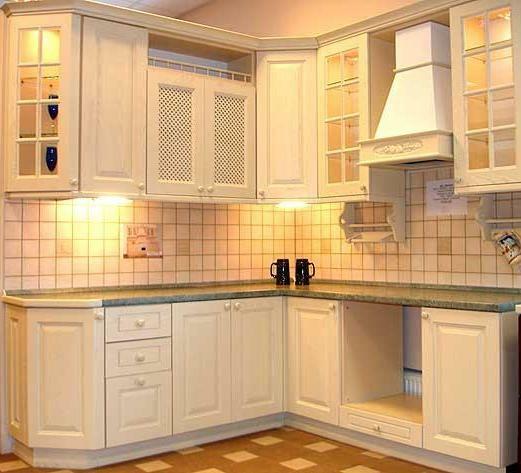 Try grouping kitchen items by purpose, like storing baking utensils, dishes, and appliances in one specific cabinet. 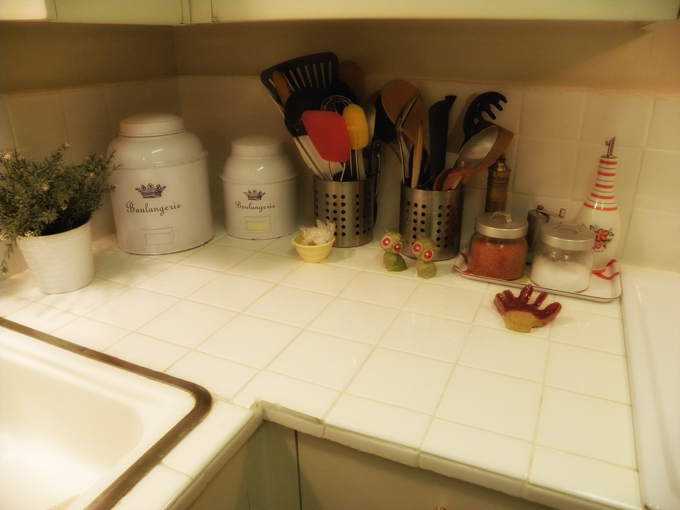 Store pots and pans as close to the stove as possible, then use lid racks to store their corresponding lids in a nearby cupboard. Keep plastic baggies, plastic wrap, foil, and plastic containers near the refrigerator for quick and easy storage when you need to put leftovers away. Keep the lids and bowls of your plastic containers in the same cabinet, separated on shelves or with partitions. Group essential cooking tools near the range in a decorative container that’s within easy reach (for spatulas, wooden spoons, whisks, kitchen scissors, tongs, and other necessary tools). 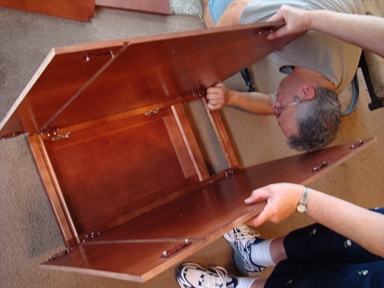 Use sliding shelf organizers to help you pull out and view items that are being stored in floor-level cabinets. Use drawer organizers to keep silverware and other utensils separated and easy to find. 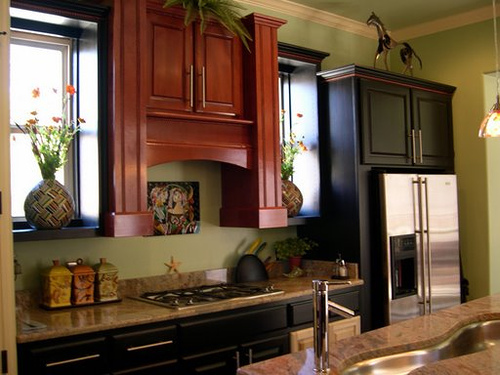 Take advantage of space underneath cabinets – install lighting or a hanging dish towel rod, or use the space to store an appliance (like your mixer) or to dock an mp3 player. To keep shelves from looking messy, store loose items in pretty wicker or rattan baskets. Clean out your pantry and refrigerator and organize the remaining food so it can be easily found by other family members – it’s also easier to keep track of what you need from the store when you organize this way. 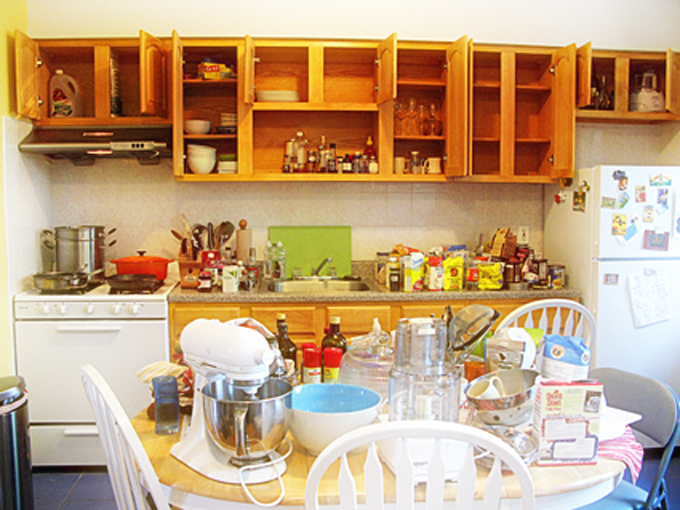 An over-the-door organizer can also help you keep the pantry under control. Free up kitchen counter space by putting your phone, calendar, to-do lists, and other papers on the wall – it might help to invest in a bulletin board for this purpose. Bio: Maria Rainier is a freelance writer and blog junkie. She is currently a resident blogger at First in Education where she writes about education. In her spare time, she enjoys square-foot gardening, swimming, and avoiding her laptop.